Roofing isn’t seasonal. A solid and reliable roof over our heads is something we often take for granted. 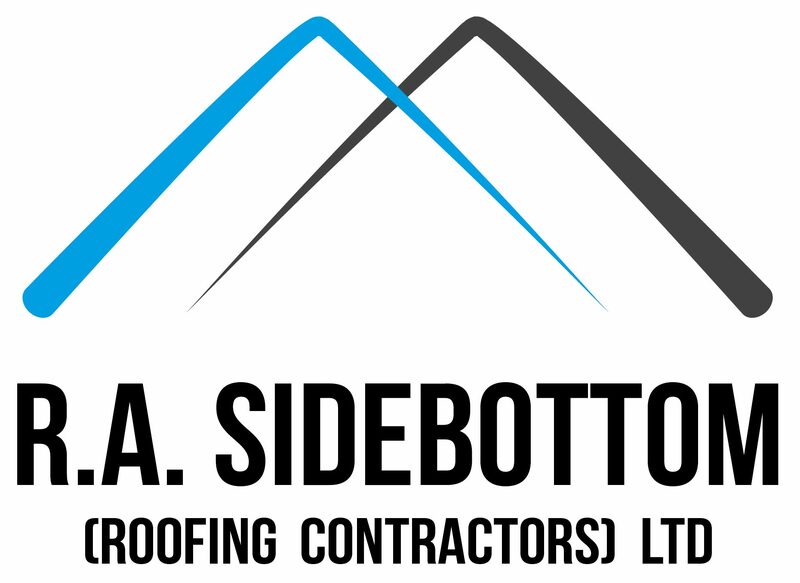 That’s why we at R.A. Sidebottom (Roofing Contractors) Ltd always aim to make sure we serve communities well by helping businesses and residents keep their roofs in top-notch condition. 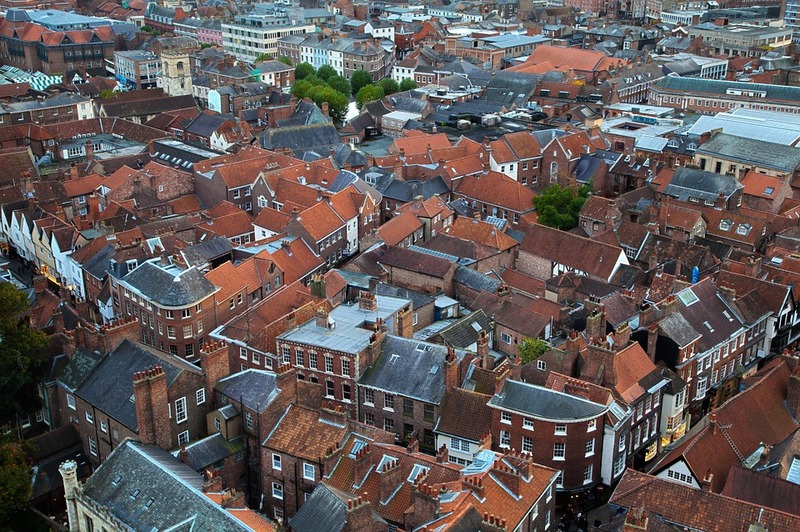 It’s also why we’re pleased to say we have recently secured a project that involves re-roofing 108 residential roofs in Kimberworth Park in Rotherham. The large-scale contract is for Mears Group PLC, who work together with various social housing clients to maintain, fix and enhance the homes of hundreds of thousands of people who live in busy urban areas to rural countryside and anything in between. Mears Group PLC offer housing maintenance services that are blended and balanced with care services. The organisation has over 15,000 employees and housing and care operations in all areas of the UK, with their work empowering and enabling older, disabled and vulnerable people to keep living in their own homes. The work Mears Group PLC are carrying out that we are playing a vital role in is part of an ongoing social regeneration scheme for Rotherham Metropolitan Borough Council. With a lovely pub by the same name nearby and the picturesque park, our team are eager to ensure the roofs of the nearby housing do the local area justice. The roofs are due to be completed over the upcoming summer and following autumn months and we look forward to making the finished result a reality. Our services and skills range from Heritage Roofing and Lead Work to Roofing Repairs and Roof Windows so we’re happy to put our knowledge and experience to good use in a social regeneration project such as this one. Due to this project involving 108 re-roofs and similar contracts we are currently recruiting roofing gangs and labourers for work around the Rotherham and Sheffield areas. If you’re interested call us on 01709 585 544 or email info@rasidebottom.co.uk for more details- we look forward to hearing from you.